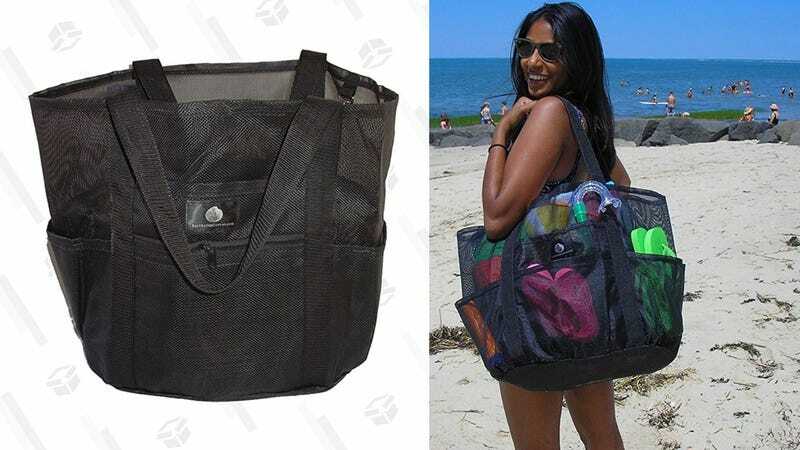 Tote around all your beach stuff in this mesh bag for just $20 today. The solid bottom keeps water and sand out, while the waterproof mesh top can easily be hosed off so you can stop getting sand all over the inside of your car. Today’s price matches its historic low, so if you have any summer beach plans, I’d grab this today. It&apos;s Sew Cheap! Get a Brother Sewing Machine For Just $74.